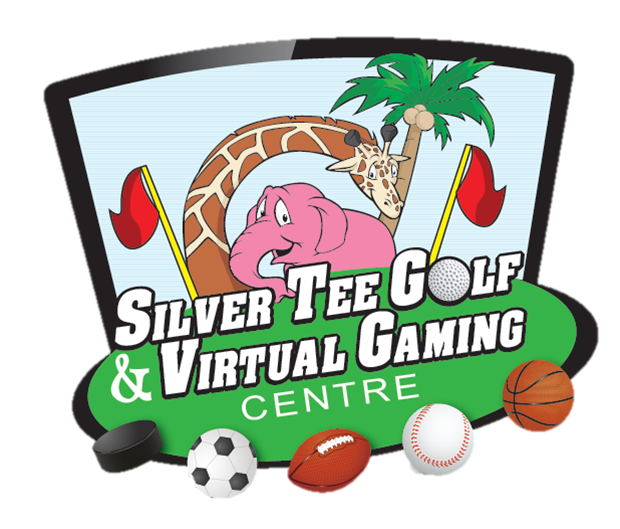 This week’s featured indoor course at Silver Tee is Valderrama Royal Club. Known for spectacular beauty and championship conditions, this course is a ‘must try’ for golfers of all skill levels. Home of the 1997 Ryder Cup, Valderrama Royal Club, located in the southern region of Spain, is one of the best-known golf clubs in Europe. 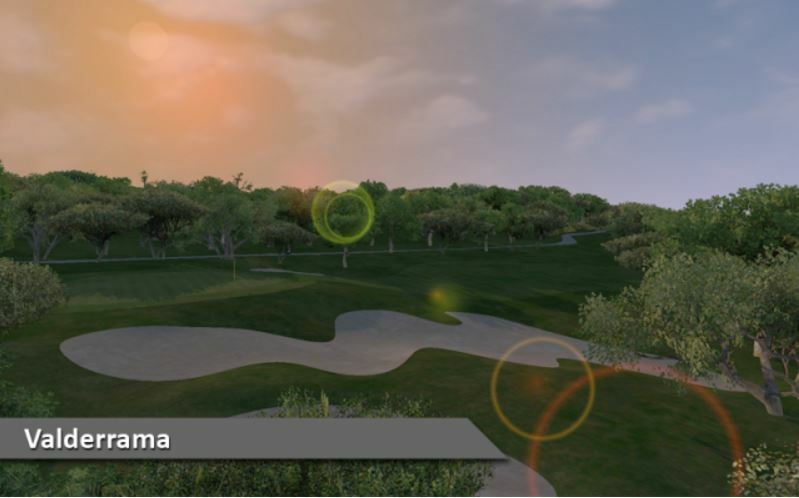 Golf World magazine has listed Valderrama as one of the top-rated golf courses. Next Mountain Golf at its Best!